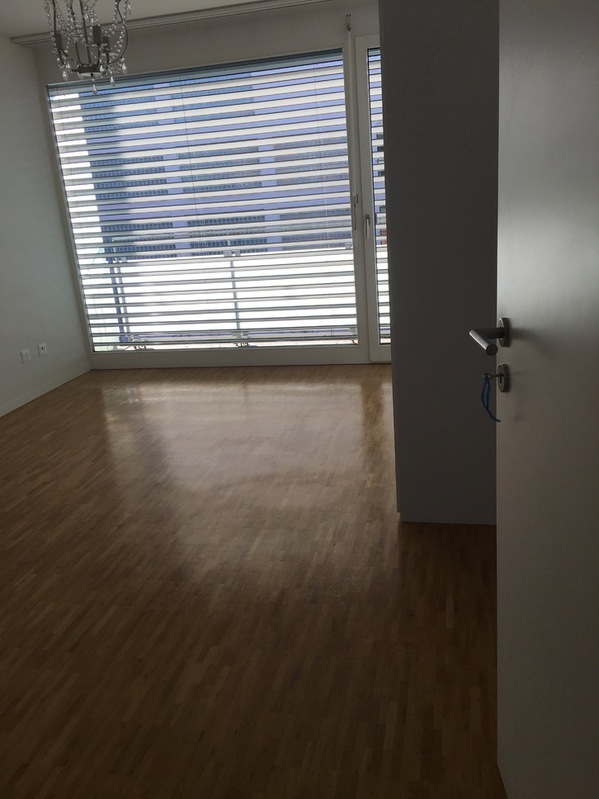 Das Zimmer hat 11 m2, Aussicht auf Park. 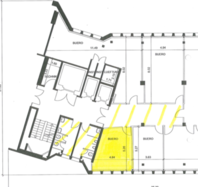 Die Wohnung ist 97m2 und im Octavoüberbauung, welche in 2005 im Urban Style entstand. Sie ist hell, modern und komplett eingerichtet, offene Küche, Waschmaschine + Tumbler in einem der beiden Bäder, eins mit WC +Badewanne + Dusche und eins mit WC + Lavabo (für dich). Aldi, Cool und non-stop gym nebenan. 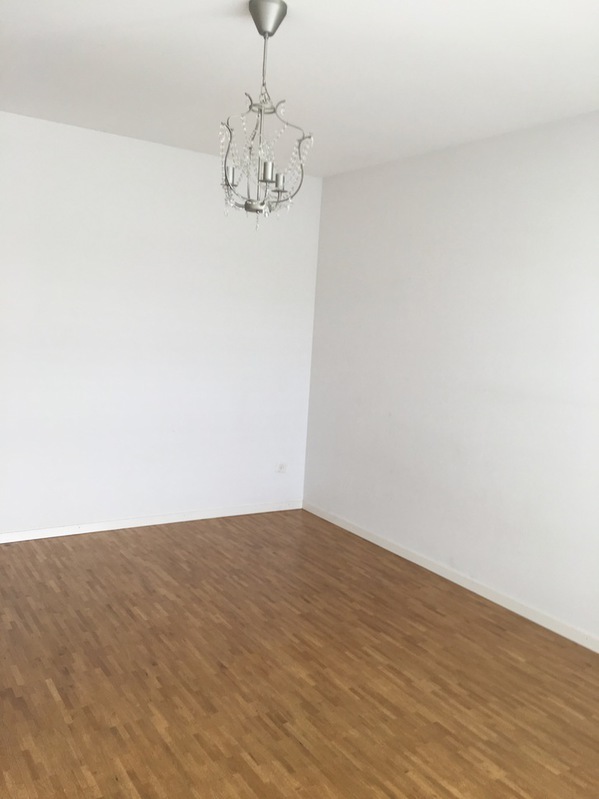 Kaution ist CHF 880 mit Haftpflichtversicherung. Gute ÖV Verbindungen: HB 13 Min, Prime Tower 14 Min, Flughafen 14 Min, Enge 19 Min. The room is 11 m2, with a view onto the park. 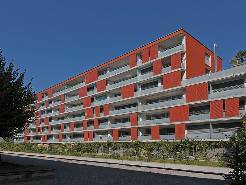 The flat is 97 m2 in the Octavo development, built in the urban style in 2005. The flat is bright, modern and fully equipped, with an open-plan kitchen, washing machine and tumbler in the flat, 1 with bath, shower and wc, the 2nd with basin and wc (yours). CHF 880 deposit with liability insurance. 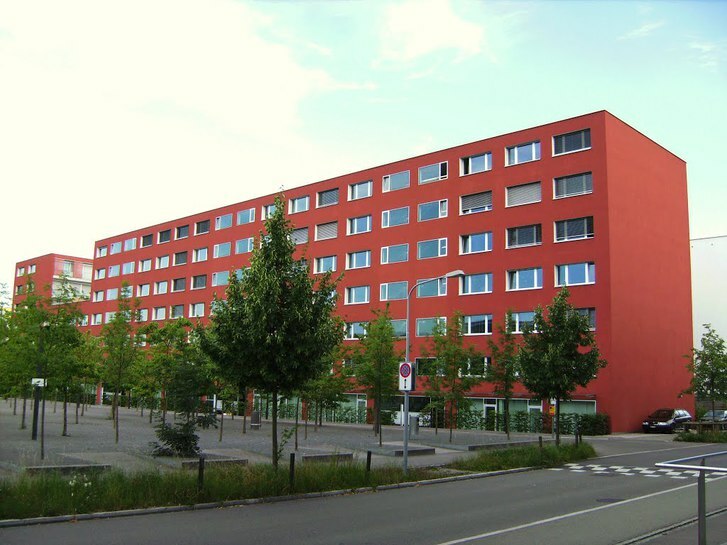 Aldi, Coop and non-stop gym in short walking distance, good public transport connections: HB 13 Min, Prime Tower 14 Min, Flughafen 14 Min, Enge 19 Min.